This design I did a really long time ago, like before I knew all about pure acetone, Seche Vite, and the importance of a base coat. Yeah, that long ago. But nonetheless, I decided I would still post it. I found these on my computer and I still like the design although I would amp it up if I did it today. 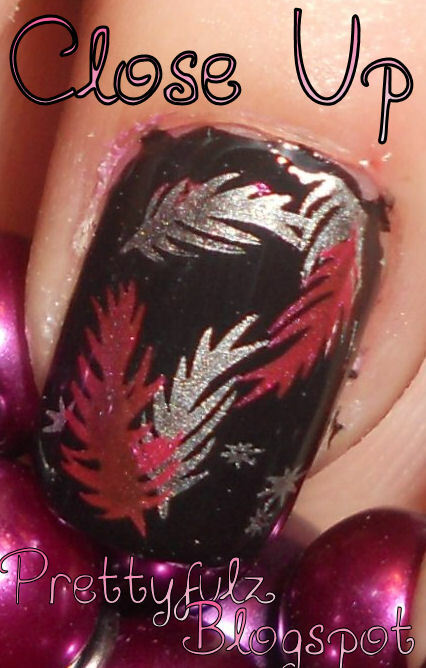 Silver Stamping Color: Sally Hansen Chrome Nail Makeup "Pure Chrome"
Pink Stamping Color: NYC Foil Nail Enamel "Foil'er Up"